‘Rising of The Shield Hero’, also known as ‘Tate no Yuusha no Nariagari’, is an isekai anime which recently started airing. The show is really entertaining and people loved the first few aired episodes. So, while waiting for the upcoming episodes why not take a look at some of the similar shows. Almost all of these anime have finished airing and are quite good and entertaining. Here is the list of anime similar to Rising of The Shield Hero that are our recommendations. You can watch several of these anime like Rising of The Shield Hero on Crunchyroll or Netflix. ‘Deadman Wonderland’ isn’t that great of an anime but if you want something quick to watch that is somewhat similar to ‘the Rising of The Shield Hero’ which is violent and has a lot of profanity then why not check it out? The anime has a total of 12 episodes and each episode is about 24 minutes in length. The protagonist of this anime is Ganta Igarashi. He is seemingly a normal middle school student who goes to a prison amusement park with his entire class as part of a field trip. The park is called Deadman Wonderland and the inmates perform for the amusement of the viewers. But things take a darker turn when a mysterious man in red appears and slaughters his classmates. Somehow it looks like Ganta is the perpetrator and he receives a death sentence and is sent to Deadman Wonderland. This is a place where it is going to be hard to survive as prisoners need to fight in deadly matches. Though inexperience gets the better of him at first Ganta learns that he has the ability to control his blood and use it as a weapon. He uses his abilities to survive the harsh environment all the while trying to find the man in the red. The man who is responsible for his current predicament. One might ask the reason as to why ‘Dungeon ni Deai wo Motomeru no wa Machigatteiru Darou ka’ is on this list? There are a couple of reasons. First is the similar setting. Both the worlds are magical, the only difference being the protagonist of this anime not being new to his fantasy world. The second similarity is that both the protagonist start on the ground level and need to work hard and level up to become really powerful. Bell Cranel lives in the city of Orario, a place which is anything but dull. He lives in a world where Gods and humans coexist and have a hard time getting along. Bell dreams of becoming the greatest adventurer ever. But his dreams get a chance to become reality when he encounters Hestia, a lonely goddess. Hestia decides to support the young adventurer in his quest. The duo decides to undertake a dangerous adventure to explore the catacombs lying underneath the city. Dungeon is the name given to these catacombs where dangerous creatures, creatures of darkness live. Is Bell’s resolve strong enough to get him through? ‘Arifureta: From Commonplace to World’s Strongest’ is quite similar to ‘The Rising of The Shield Hero’ when it comes to the protagonist. Both of them get transported to a different fantasy, game-like world. They start out with minimum or no power and other people ridicule them. They strive hard and eventually become quite powerful. 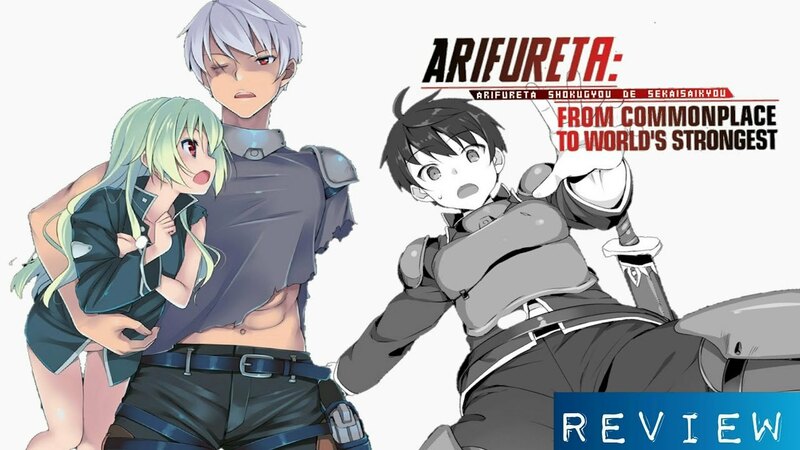 ‘Arifureta: From Commonplace to World’s Strongest’ is on this list because it’s feel, storyline, and the protagonist is quite similar to ‘Shield Hero’. This anime is yet to air and you might need to wait a few months before the show hits the screens. Hajime Nagumo, the protagonist of the anime is an Otaku who always arrives at class with a sleepy face after pulling all-nighters. His classmates hate him for being close to Kaori, who everyone likes and is inspired by. One day his entire class finds themselves transported to a fantasy world with each of his classmates gaining godlike power. But Hajime gets the weakest power and again his peers bully him. The anime revolves around him as he strives to become powerful and survive in this magical world far from home. The show will possibly be airing on the month of July this year. Staying on the concept of a protagonist being forcefully transported to another world we have ‘Re: Zero kara Hajimeru Isekai Seikatsu’. The anime has a total of 25 episodes and each episode is around 25 minutes in length. Like Noafumi in ‘The Rising of The Shield Hero’, the protagonist of ‘Re: Zero kara Hajimeru Isekai Seikatsu’ is taken to an unknown world much to his surprise. He starts being pretty weak and inexperienced but as time passes by he gets more experienced and becomes much more adaptive and strong. 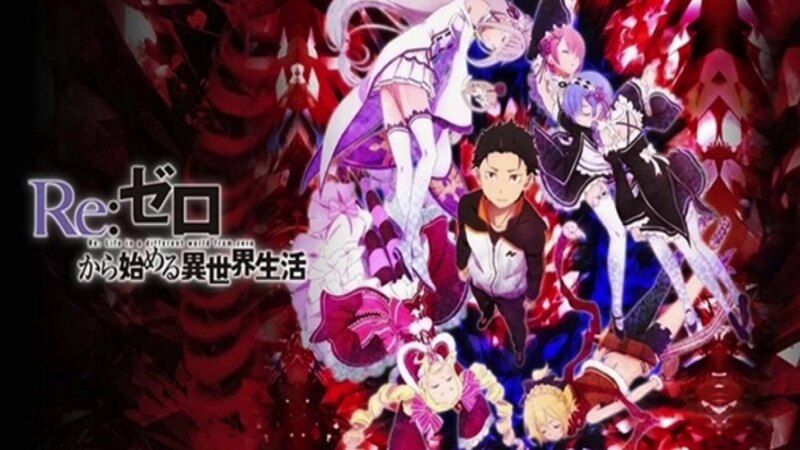 Subaru Natsuki is the main character in this anime who finds himself in a fantasy world about which he has no idea. Soo, upon landing there some thugs attack him and Subaru quickly loses the fight and gets hurt. Fortunately, a girl by the name of Satella saves him. To thank her for her kindness Subaru promises to help her find the person who stole her insignia. He does find that person but a dark force has been stalking them for a long time and the duo is murdered. Subaru then wakes up to find that he is in the same situation again as history repeats itself and Subaru and Satella experience similar fate. Will, he ever get out of this endless loop? Chise Hatori is a teenage girl whom the entire world has left alone. Her parents left her when she was just a child and her unconventional behavior brought criticism and ridicule from everyone. In these situations, anyone will lose hope. Chise lost hope in herself and her life. She decides that all she needs is a place to go to as home and for that, she will be willing to sell herself as a slave to any buyer. A mask-wearing mysterious man buys Chise for five million pounds. Later she finds out that the man is Elias Ainsworth who is a wizard or mage. He takes Chise to his beautiful cottage somewhere in middle England. Various magical beings like fairies for instant greets Chise on her arrival. 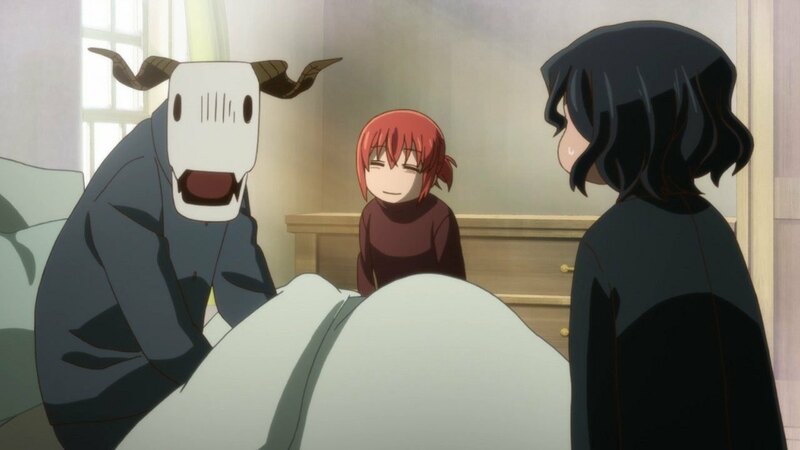 She is to become the apprentice and the bride of the ancient magus. 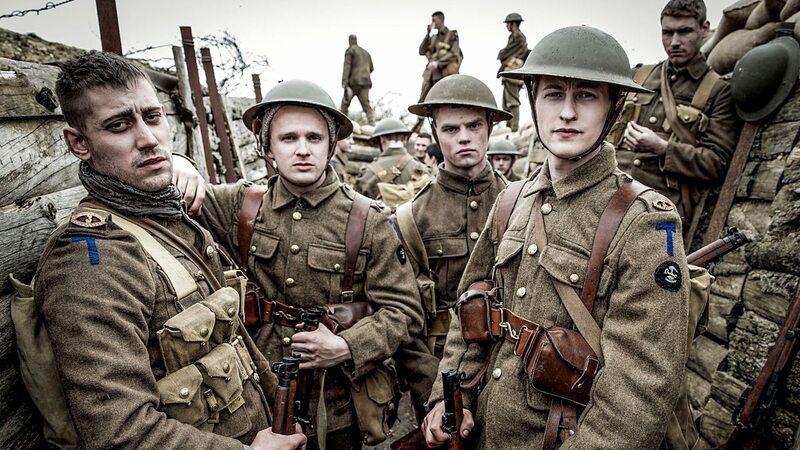 The show has a total of 24 episodes with each episode being 24 minutes in length. It is a really nice anime and the similarity with ‘The Rising of the Shield Hero’ lies with the fact that both have a similar main character. Both the protagonist face similar situations as they are brought to a different world and have to undertake magical challenges. ‘Youjo Senki’ is a really entertaining anime. The feel and implementation of the premise are really fresh. Tanya Degurechaff has the nickname of ‘Devil of the Rhine’ and for very good reason. She has the personality of a predator, she is ruthless, and has the ability to use her brains to decimate her enemies. She works as a soldier in the army. What people don’t is that Tanya is actually a man. In past, he challenges Being X who proclaims himself to be the God. As a result of his challenge Being X reincarnates him as a little girl in a world where magical warfare exists. 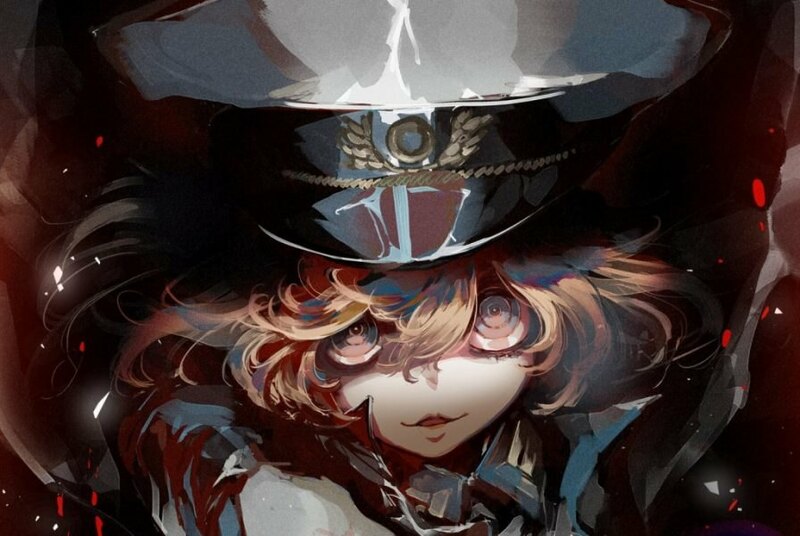 Tanya now needs to use her wits to win the war and rise through the military ranks as soon as possible. Finally, she wants to defeat Being X and get back her peaceful life as her real self. 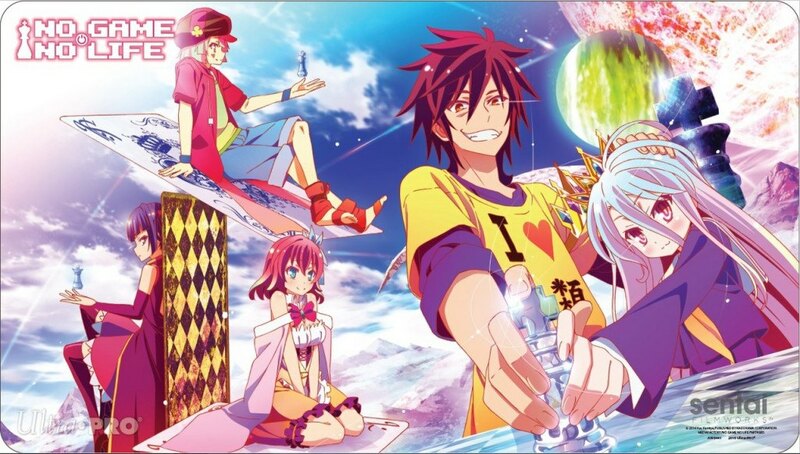 ‘No Game No Life’ is one of the most entertaining isekai anime out there. It is visually appealing due to its wonderful art and animation. The anime revolves around two siblings Sora and Shiro who love playing games. They are so good at it that there username Blank has got legendary status. Their view of the real world is that of a lame game too. But when they accept a challenge they receive by email they find themselves in another world. 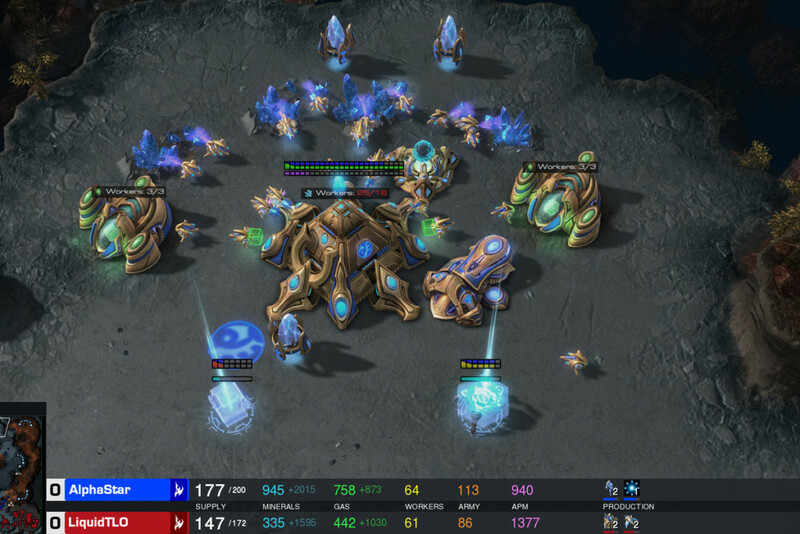 This is Disboard, a world where every dispute has only one solution-games. The opposite parties solve their disputes by playing kids’ games. The ruler of this world is Tet. Sora and Shiro decide to unite every faction present in Disboard and challenge Tet. They want to defeat the God of games ruling this world and become the new rulers themselves. If you want to watch a fresh implementation of the isekai genre then ‘Tensei shitara Slime Datta Ken’ is the best anime out there. It is entertaining, has a great array of characters, is visually appealing, and is quite fun to watch. The anime has been airing since the month of October last year and is still going on. The anime will have a total of 25 episodes. Satoru Mikami is a normal man who is in his late thirties. He suffers from a terrible fate when a robber kills him or does he? You see death doesn’t work in a similar way over here as it does in our world. At least for Satoru since he finds himself reincarnated as slime in a fantasy world. 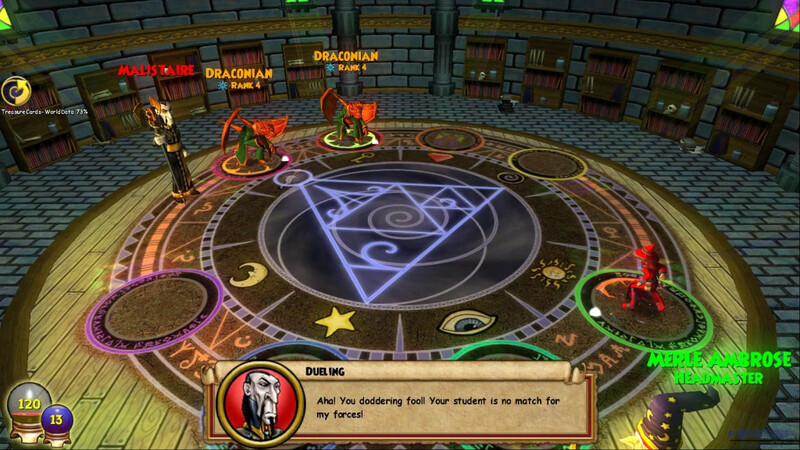 His new name is Rimura Tempest and he is quite powerful, having the ability to devour any creature and gain its power. His adventures in this new world are just beginning. Many times we get too see the protagonist or the main characters of an isekai anime find themselves in a fantasy world where they have magical powers and using which they become powerful and popular. But in the world of Grimgar, that is not the case. The young people who find themselves in this world are quite unfortunate. They have no memory of who they are. Nor do they have an idea about the phenomenon which brings them here. All they remember is their name. In this world, one needs to survive and to do that you need to have a job. The only job the world offers is in the army. If you don’t make the cut you will die of starvation and exposure. Here, you either kill or be killed. A group of survivors who have been left out decided to stay together and survive this harsh world. 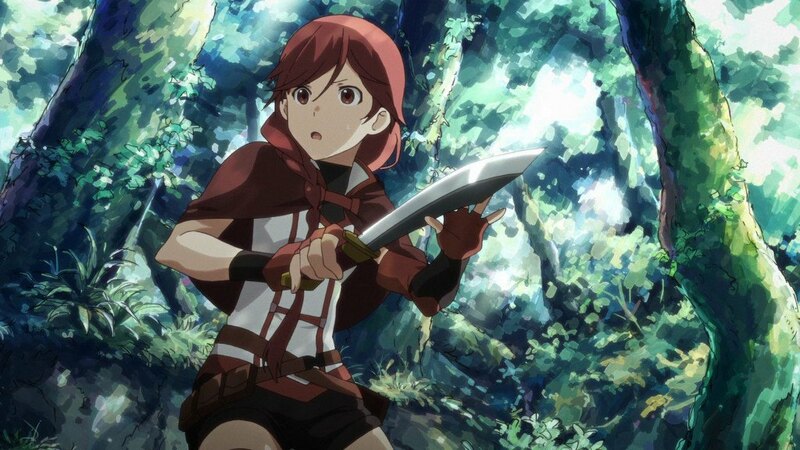 ‘Grimgar: Ashes and Illusions’ is an anime which revolves around these individuals. 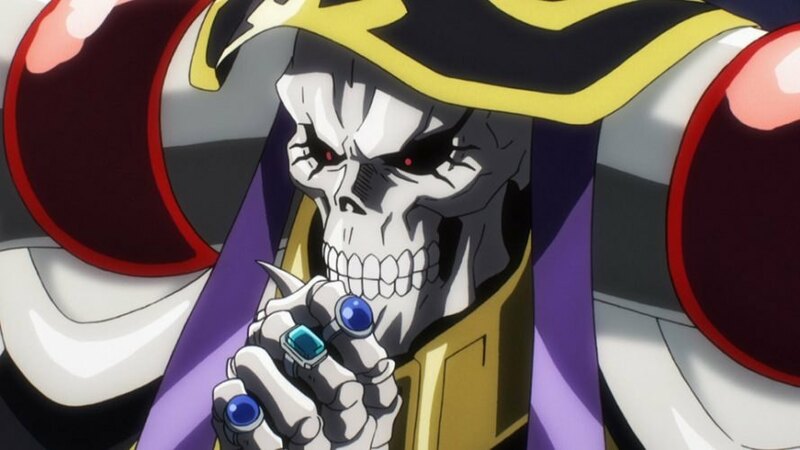 Anyone who is a fan of Isekai genre will know of ‘Overlord’. 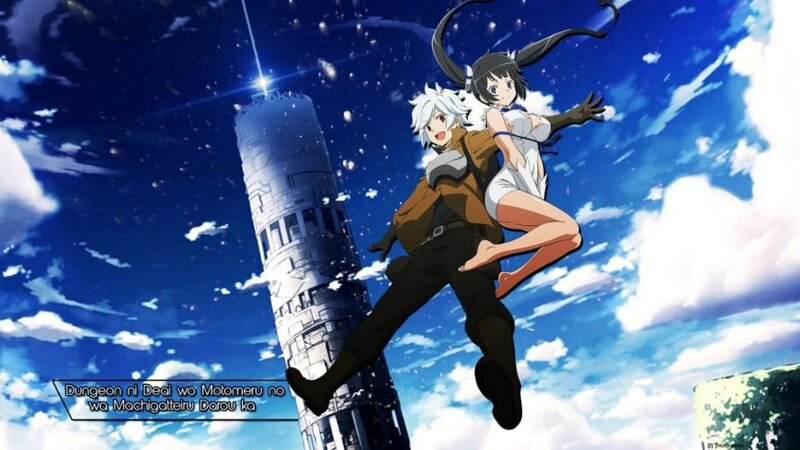 It is one of the most popular isekai anime which revolves around the MMORPG theme. Yggdrasil is a popular virtual reality game and is really popular. But after years of service, its time has come and the servers will be shut. Momonga a veteran player of the game decides to stay in the game for as long as the servers are on. but even after midnight, nothing happens and the game continues. Momonga realizes that the NPCs in the game now have their own personality. He also finds that he is stuck in this game. Being one of the most powerful beings in this world Momonga sets out to conquer this world and find out about the phenomenon behind this mystery. If you want to watch a really funny anime which does not have that many episodes then go for ‘Kono Subarashii Sekai ni Shukufuku wo!’. The first season of the anime has a total of 10 episodes with each episode being 23 minutes in length. Kazuma Satou is a normal high school student. One day while returning home after buying a game he dies. But his death is not sad or horrific rather it is really pathetic and comical. But instead of facing the conventional ‘heaven-hell’ judgment day Kazuma is given two choices by a beautiful goddess by the name of Aqua. he can either continue to heaven or get reincarnated in a fantasy world. Of course, Kazuma chooses the second option. But this fantasy world is not what you will call a gamer’s dream. Rather it is more like the real world where you will have to do normal chores and earn to get by. Well, his trouble doesn’t just end there since when he gets to choose anything wants to aid him in his adventure he chooses the goddess herself but turns out that she is useless. 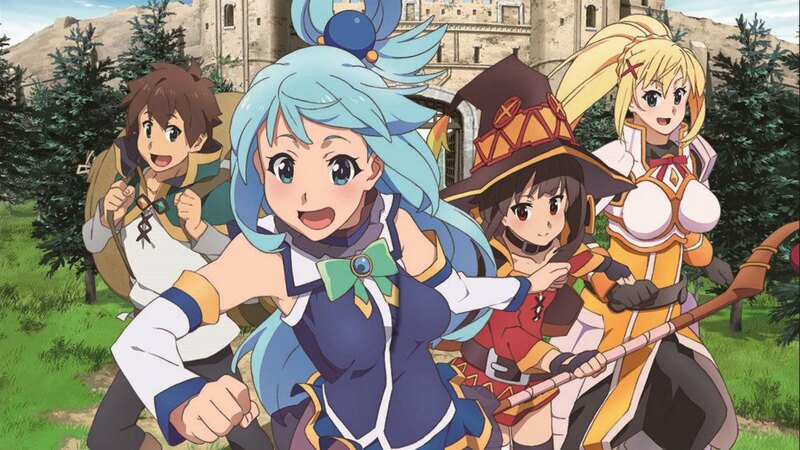 Yup, the anime showcases the misadventures of Kazuma in the fantasy world.